She received the award from the Society for the History of Children and Youth for her book, Intimate Reconstructions: Children in Postemancipation Virginia. Jones’s book is about the role of children and childhood in the rebuilding of family life and the life of the nation after the Civil War. She considers how children shaped and were affected by Virginia’s Reconstruction, based on careful examination of governmental, institutional, and private records, tracking the unpredictable paths black and white children took through this chaotic period in the country’s history. By exploring conflicts over the practices of orphan asylums, apprenticeship, and adoption, Jones shows in Intimate Reconstructions how race continued to shape children’s postwar lives in significant ways, demonstrating that children were at the heart of Virginians’ struggles over the meanings of emancipation and the Confederate defeat. The Prize Committee noted that "Jones’s study is an outstanding example of what happens when one approaches a familiar historical narrative from a child-centred perspective. 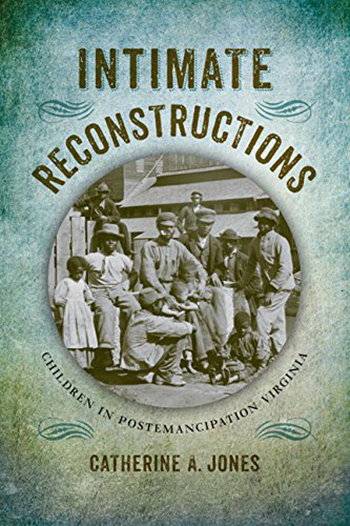 Based on meticulous, extensive and creative archival research, and successfully blending traditional social history with novel analytic categories, Intimate Reconstructions reveals not only how children in Virginia were affected by the process of Reconstruction but also how Reconstruction itself was shaped by concerns and debates about the treatment, training, reformation and protection of children." 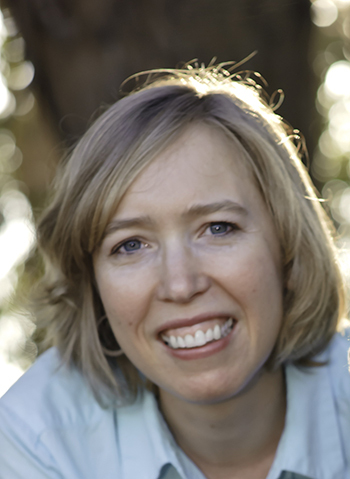 Jones joined the humanities faculty at UC Santa Cruz in 2007. She received the John Dizikes Teaching Award in Humanities in 2015.